Another Austin, Texas native, Matthew has been a part of the Cheer Station family for 4 years as an athlete before moving into the coach’s role. Matthew first started learning tumbling at the age of 13 and then would late move on to becoming a level 5 athlete on Cheer Station Flyers. 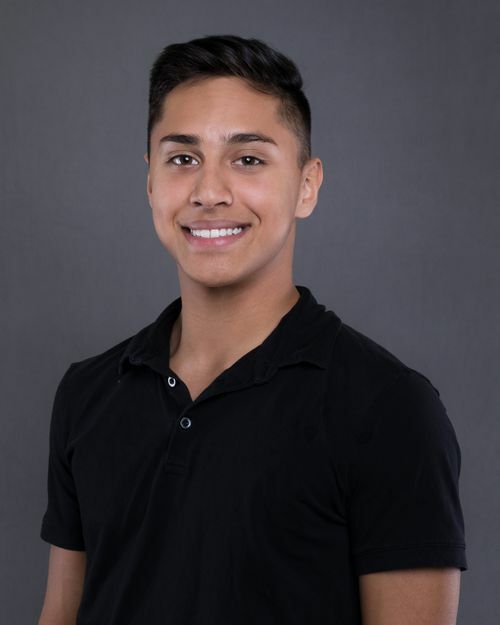 After moving on from all-star cheer, Matthew began coaching in early 2018. Matthew is currently attending Austin Community College for Psychology and Fine Arts. One of Matthew’s hobbies include photography especially portraits and landscape pictures.